Only addresses that compliment our operations will be considered. 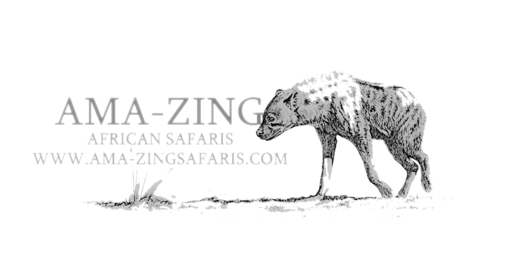 You need to have a permanent link to www.ama-zingsafaris.com before requesting a link from us. We reserve the right to remove any link without any prior notification.